Thank you for visiting our site! 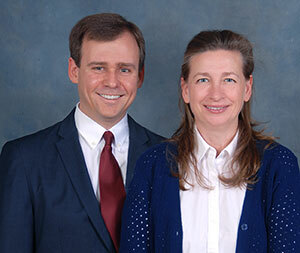 Here, you'll find up-to-date information regarding real estate in the Greater Roanoke Valley of Virginia. 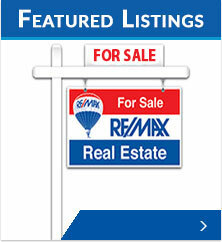 If you're searching for a home, we invite you to review the Featured Listings which showcase homes we currently have on market. 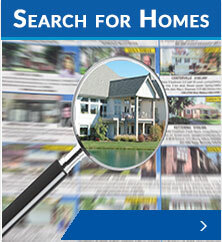 You can also search thousands of other currently available properties by clicking the Search for Homes IDX link. 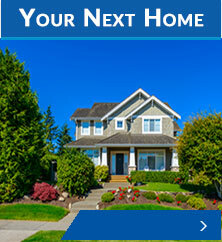 If you're selling a property or thinking about relocating to the Roanoke area, you'll find helpful information under the Selling Your Home or the Discover Roanoke links. If we can assist you or answer any real estate related questions you might have, please don't hesitate to contact us. We look forward to serving you.